“Kiera Cameron faces the immediate consequences of Alec Sadler’s betrayal at the end of season two – when he disappeared in a flash of light with the time travel device Kiera hoped might send her home. Alec’s impulsive decision sets in motion a chain of events, which pushes Kiera into a shocking alliance with a former enemy. Am looking forward to see the new season! The previous season left us on a damn cliffhanger! What about you? Do you like the TV series Continuum? 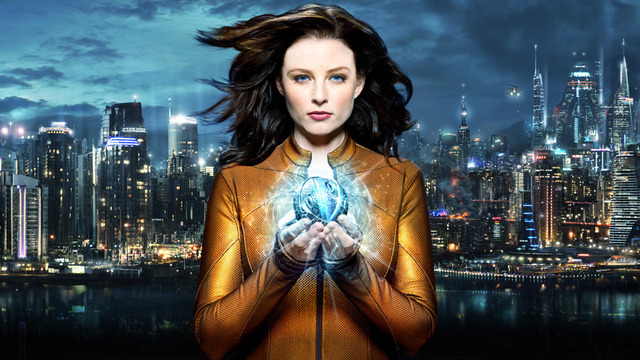 Continuum Season 3 is slated premiere sometime in March 2014.